Down the street from CoffeeBar, 1440 Lander consists of a two bedroom, one bath single family home, a one bedroom with a private yard and a two bedroom townhome with a two car garage. 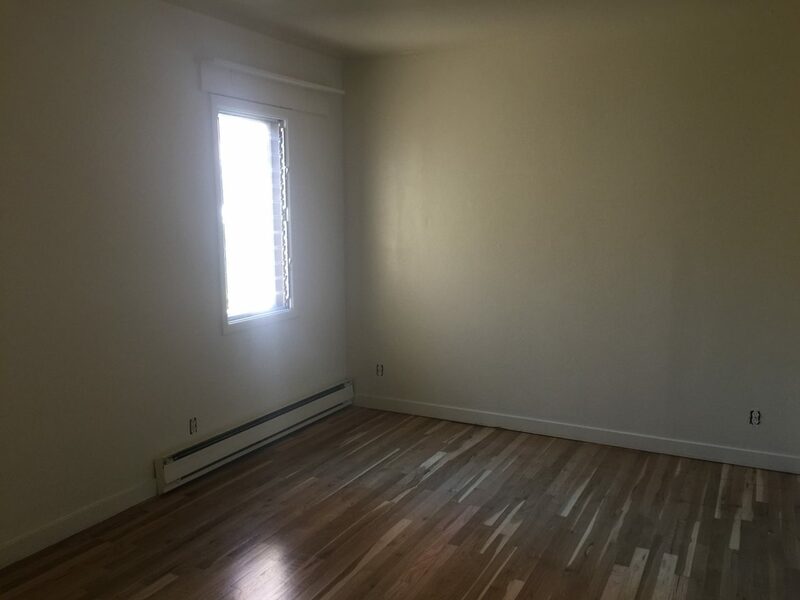 The front house and rear two units have been fully renovated including a new roof, new windows, new flooring, paint and new full size appliances. Each of these units have their own washer/dryers in the unit, private fenced yards and onsite assigned parking, as well as access to our Midtown gym. This is a non-smoking property.